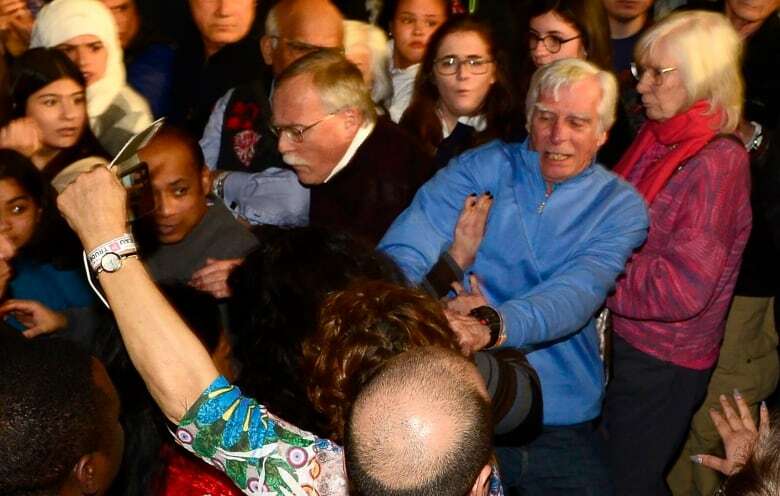 The Liberal Party says it has contacted “appropriate authorities” in its review of an alleged assault against a First Nations woman during a climate change rally attended by Prime Minister Justin Trudeau on March 4 in Toronto. Trudeau’s speech at the rally at Danforth Music Hall was interrupted several times by heckling and protests. “The incident…has been brought to our attention and the party is taking steps to review the matter with the appropriate authorities and our own staff,” said the emailed statement from Liberal Party spokesperson Parker Lund. Lund did not respond to a followup question asking if the reference to “appropriate authorities” meant the party had contacted police. 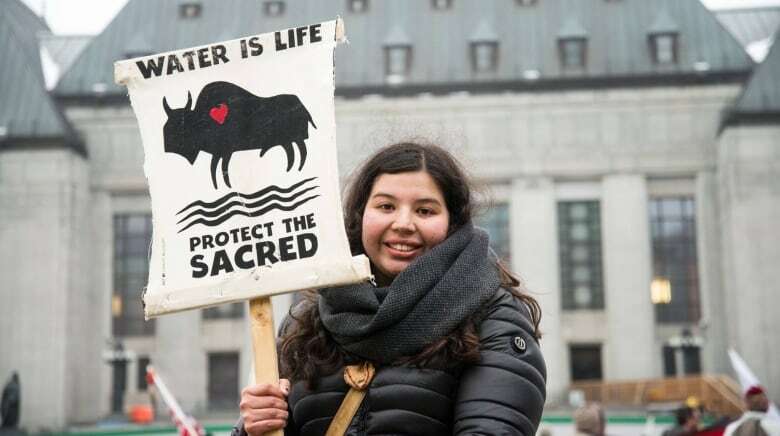 Gray, from Aamjiwnaang First Nation in Sarnia, Ont., said she was pushed to the ground after she started to chant “No justice on stolen native land” during the rally. “I started chanting, and then the guy in front of me turned around and yelled something, and he threw me into a lot of people in the crowd. I lost my footing and fell,” she said. Gray said that while she was ready to get ejected from the rally, she wasn’t prepared to face a physical reaction from someone in the crowd. “I was just surprised and I really didn’t have a moment to react to it in time,” she said. “That guy was very angry,” said Gibson, a former bartender, who intervened moments after the incident. Gibson said he alerted a nearby member of Trudeau’s RCMP detail to point out the man for ejection. “I said something like, ‘You should be in jail,'” said Gibson. He said the man responded by saying Gibson didn’t know what happened. “Vanessa was well within her rights to do what she did and to say what she said … without fear of reprisals from militant members of the public who may disagree with her,” he said. Cake said the video of the alleged assault was “shocking” and counter to the freedom of expression ingrained in Canadian society. “It looks like we are at a Trump rally in the States,” he said. Trudeau appeared to witness the incident and said, “Oh boy, oh boy,” moments after Gray was pushed to the ground, according to video of the event. The Prime Minister’s Office referred questions to the Liberal Party, which it said organized the rally. Gray said she decided at the last moment to attend the Trudeau rally, and felt compelled to voice her concerns over local issues affecting her First Nation from the industrial area known as the “chemical valley” in Sarnia and national issues around climate change and Indigenous rights. “The fact it was a climate rally felt like a really good opportunity for me,” she said. “I had successfully disrupted Trudeau, and I am happy I went in and did what I did,” she said.